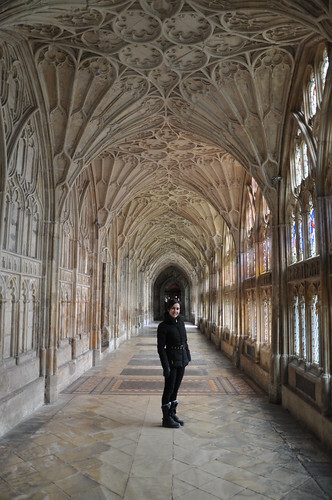 During our 4 years in the UK, we visited 27 different Harry Potter film locations. Some of these sights were ‘because we could’ ones, like going to Lambeth Bridge because the Knight bus drove over it, or visiting the touristy Platform 9 3/4 at King’s Cross station. 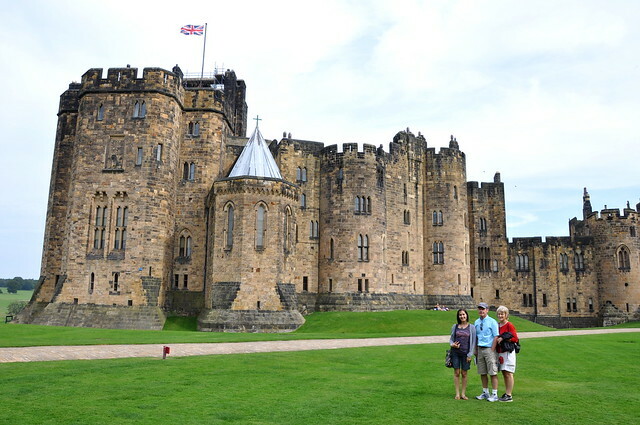 But the directors of the films also picked some amazing and iconic locations, some of which I would never have visited because of a tour guide, but ended up being some of the most memorable of our time in the UK. 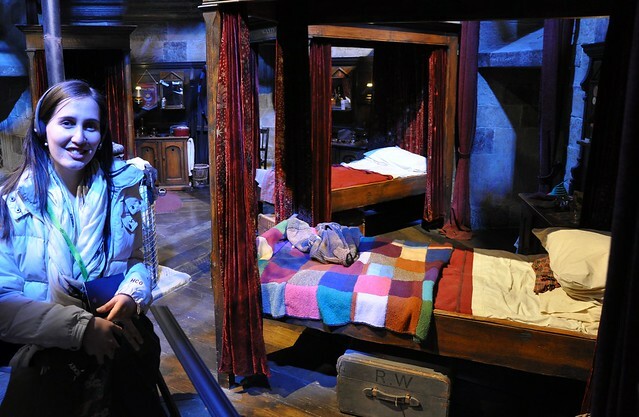 So here’s my top 5 Harry Potter sights that every fan should try to see. 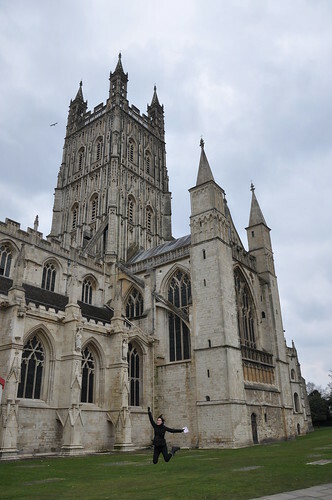 We would never have gone to Gloucester Cathedral if it weren’t for Harry Potter, and Rob was quite sick of cathedrals as we’d been to 9 in the UK prior to this one. Despite being out of the way on our drive from south Wales back to Cambridge, it was worth it. 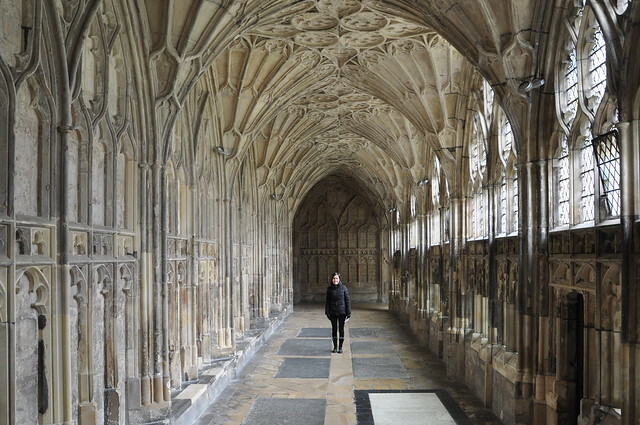 The cloisters were stunning, which is why they were used for classroom corridors in the first 2 Harry Potter films and in the Half Blood Prince. 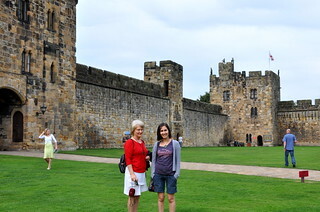 On our long weekend trip up to Hadrian’s Wall, we (again) drove an hour out of our way to visit a Harry Potter sight – the impressive Alnwick Castle. It’s 700 years old, has been extended and renovated many times over the centuries and the family live there over winter months. 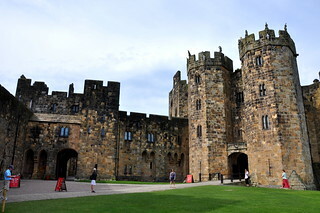 The family leases the castle out for events and filming. 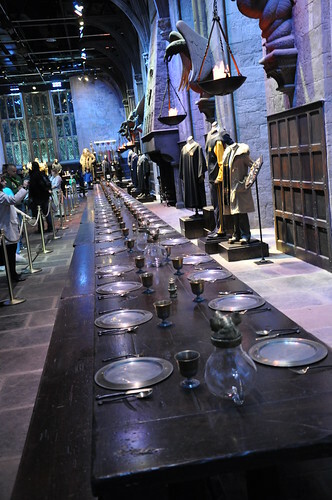 For Harry Potter, it was used for the flying lessons and various in between classes scenes in the first 2 films. 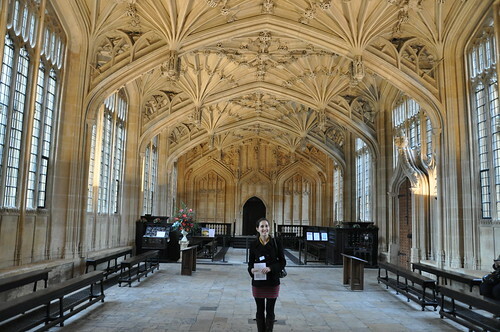 Aside from all the sights in London, Harry Potter is next most associated with Oxford and it’s old colleges. 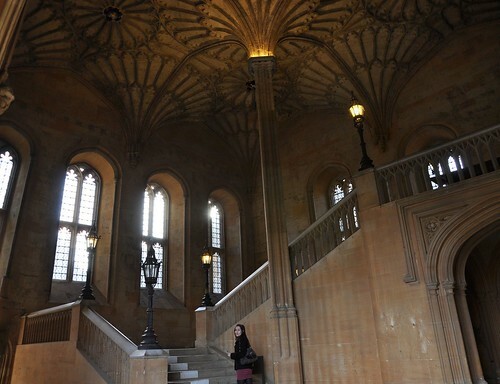 Rightly so too, because Oxford University has many stunning colleges that was used for several scenes in the films such as the entrance for the first years Sorting Feast, Hogwart’s infirmary, Hogwart’s library and where Draco was turned into a ferret! 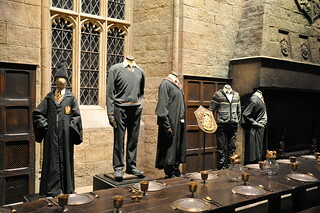 All these scenes were filmed in different parts of different colleges, but are all worth a visit. 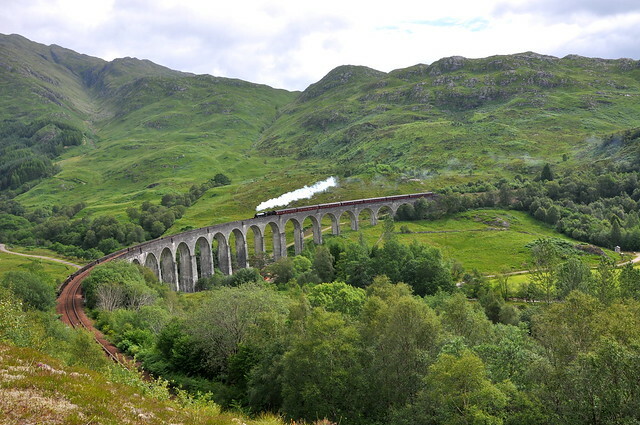 The farthest we travelled for a Harry Potter sight was to Glenfinnan Viaduct in the Scottish Highlands, and it was worth the effort. 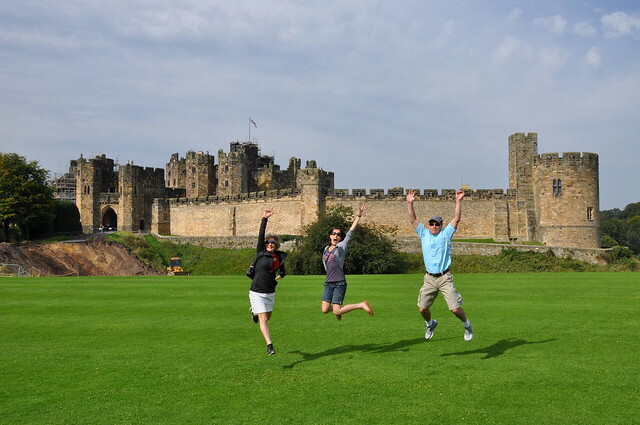 Scotland is a beautiful country with lakes and mountains and castles, so we wanted to go there anyway. 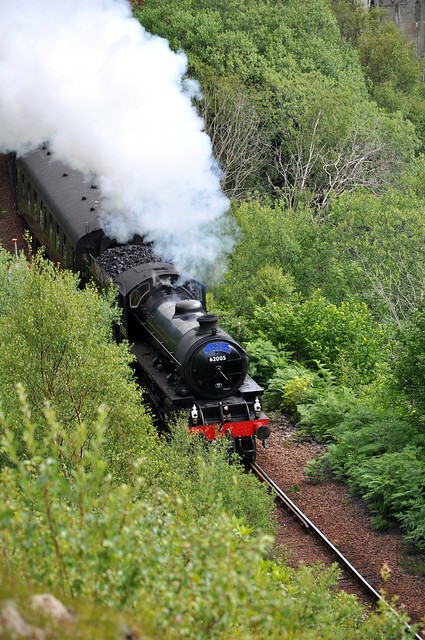 But driving the extra 45min up to Glenfinnan was a easy morning trip to see the steam train go over the bridge. The train goes past twice a day at 11am and 3pm (or something like that), so you have to get there on time. 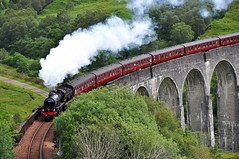 We hiked up the left side of the valley to catch these shots of the train coming across the viaduct. It was perfect. 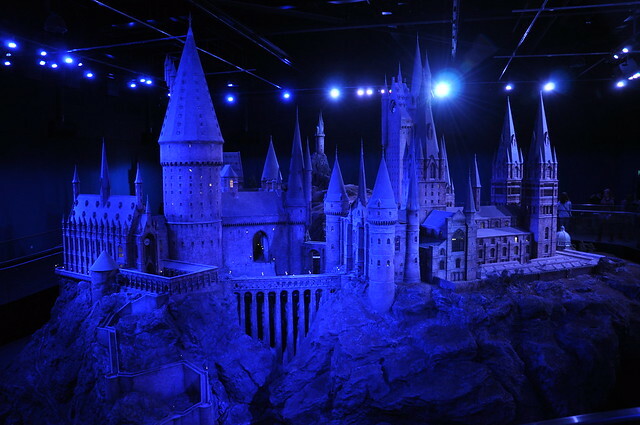 Our number one sight to see for a Harry Potter fan wasn’t a city or a castle or a bridge – it was the WB Studio Tour. 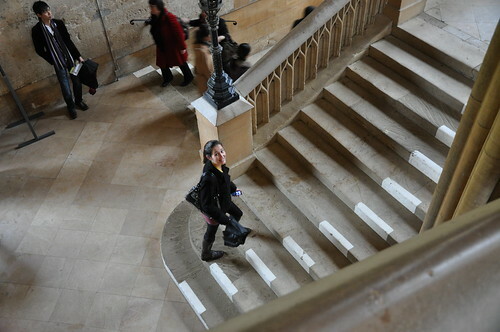 I know, I know, it’s not really a film location (though it was where all the studio scenes were filmed). So why is it my number 1? Because of the scale – there was so much stuff. 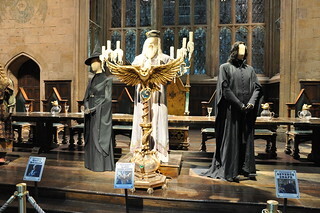 Every set, so many props, the models, the statues, the costumes, and the lighting and the music and the atmosphere… The whole thing was spectacular and overwhelming for a Harry Potter fan. And from what I’m told, really interesting even if you’re not a fan. 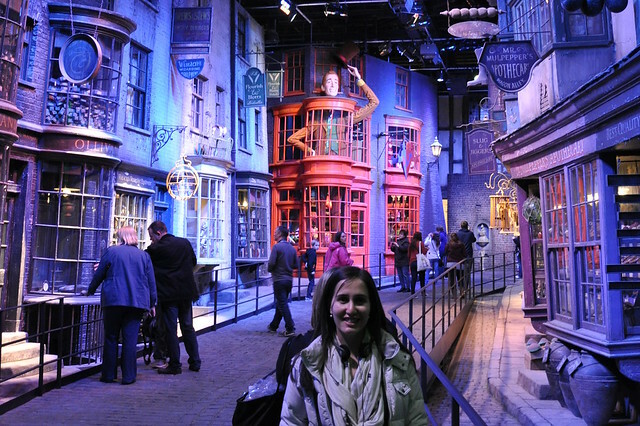 If you only do one thing Harry Potter related activity when you go to London, do this. Definitely, definitely, do this. It was amazing. So there it is! 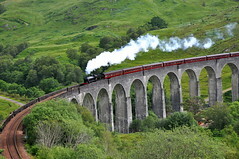 My Top 5 Harry Potter sights. 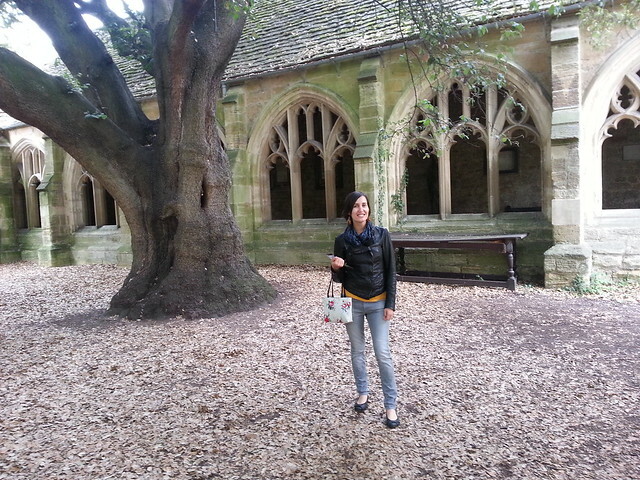 Harry Potter took us to some amazing locations around the UK and we saw some beautiful buildings and landscapes. If you need a few more favourites, go check out Malham Cove in Yorkshire, Durham Cathedral in Durham and Harrow School in London. That’s for Harry Potter posts! Now we’re back in New Zealand, we have dozens of Lord of the Rings film locations to go visit now. I’m looking forward to it!